There are not many 5-inch flagships out there anymore. Fero Royale X1 is one and it packs 4G LTE radios, a quad-core 1.0 GHz processor 3 GB of RAM and a 4,000 mAh battery. This won’t be a very powerful flagship, but it promises to be a flagship in which the battery goes on and on. 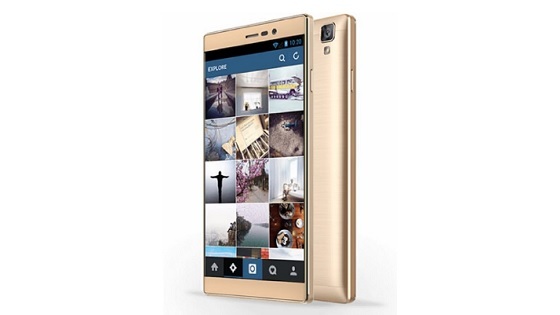 The Fero Royale X1 is available in stores across Nigeria and Kenya.